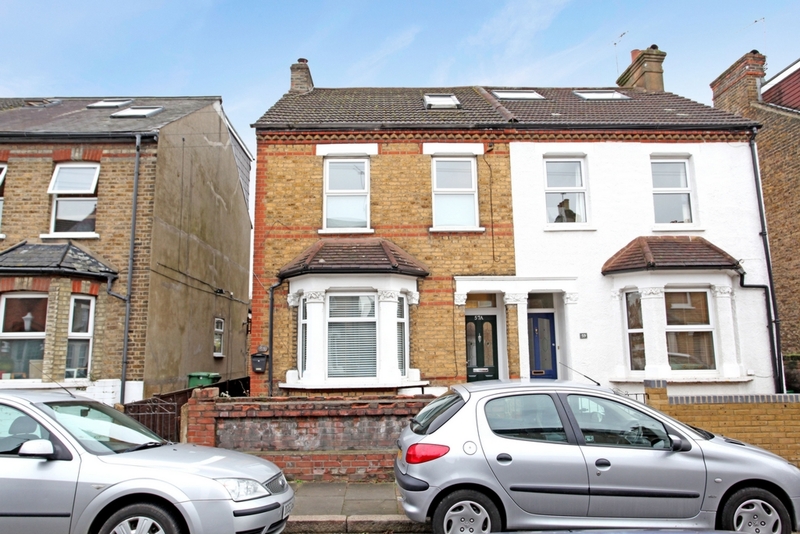 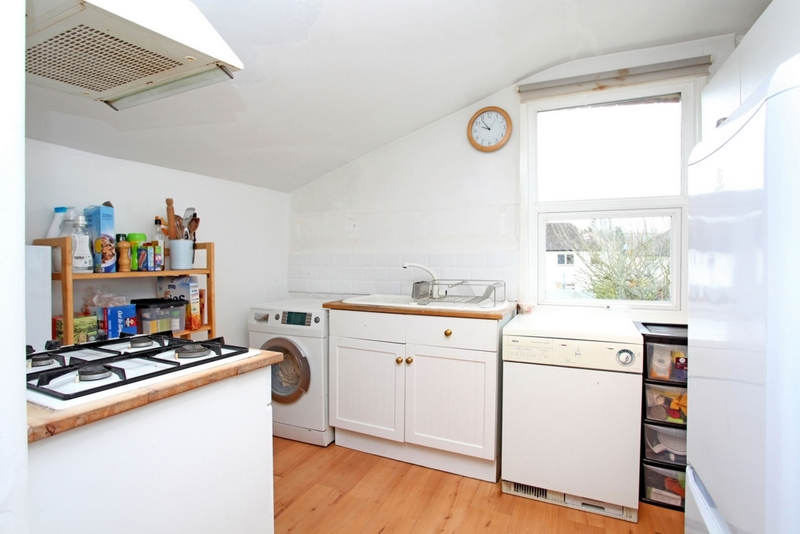 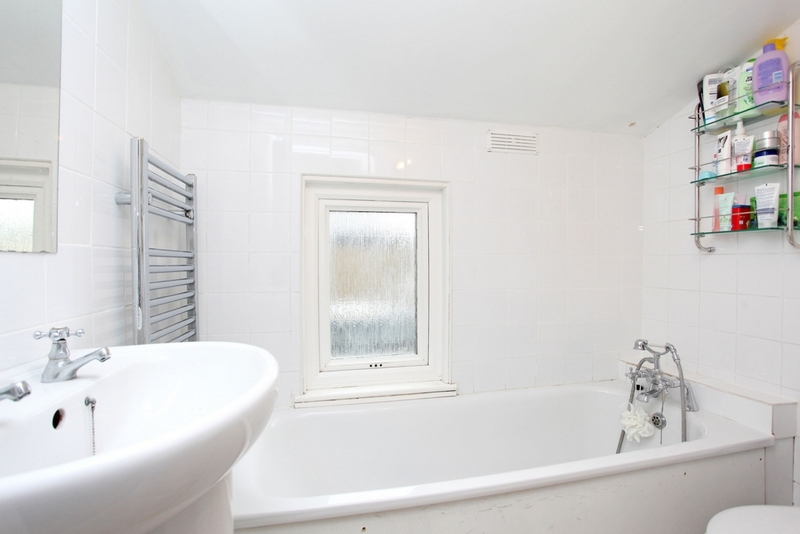 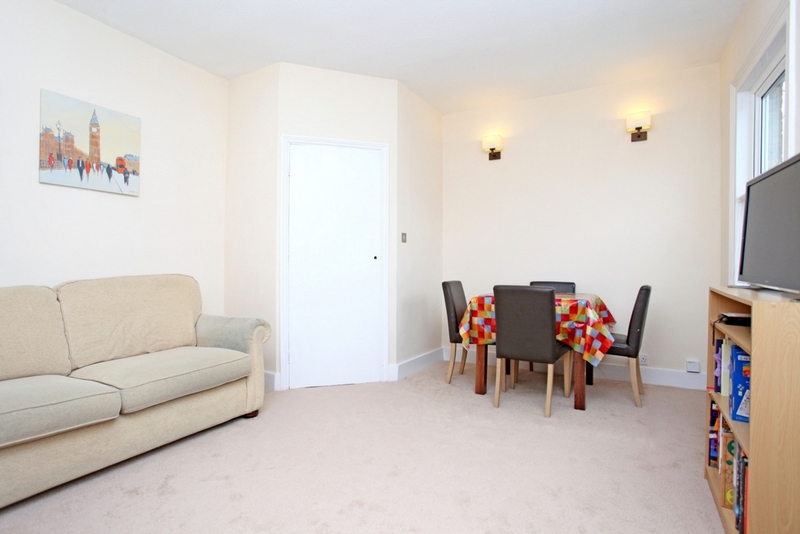 An attractive 2 double bedroom split level Victorian maisonette situated in popular Olde Hanwell. 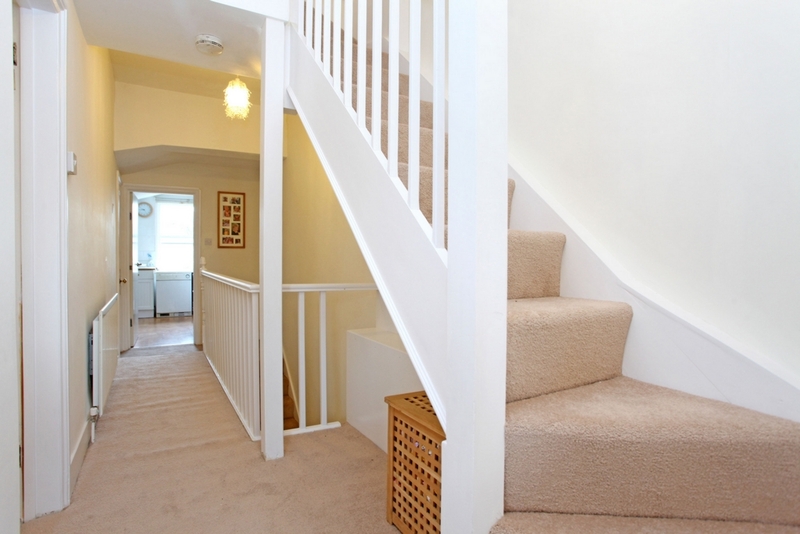 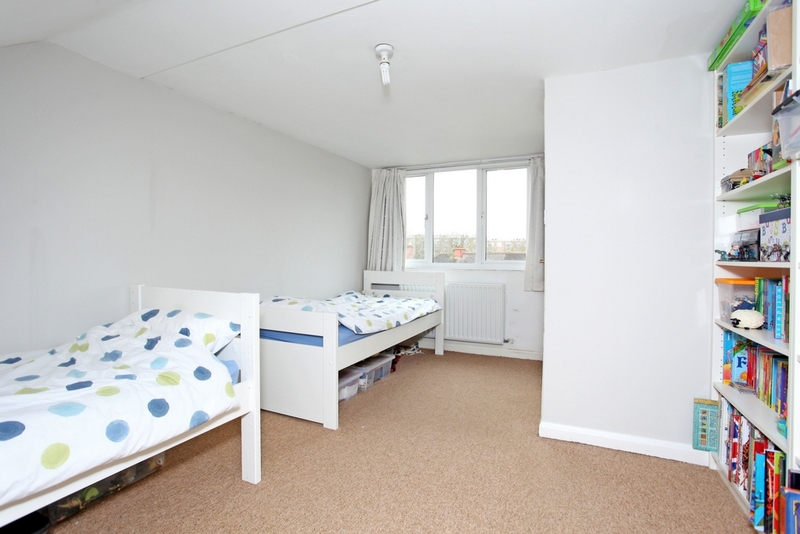 The Accommodation on the first floor comprises of a good size front lounge which offers space for dining and entertaining, double bedroom, bathroom and kitchen and at the top of the house in the loft conversion is a very comfortable master bedroom which offers good storage. 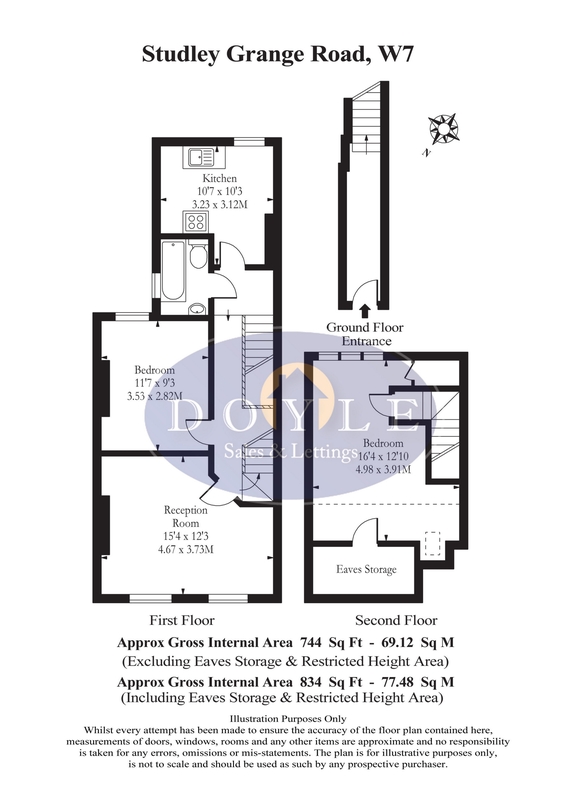 Added benefits with this property are long lease and own entrance. 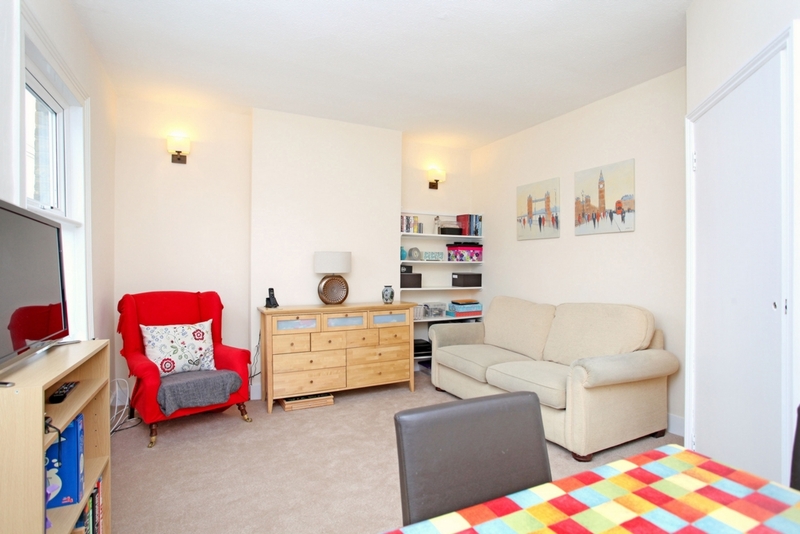 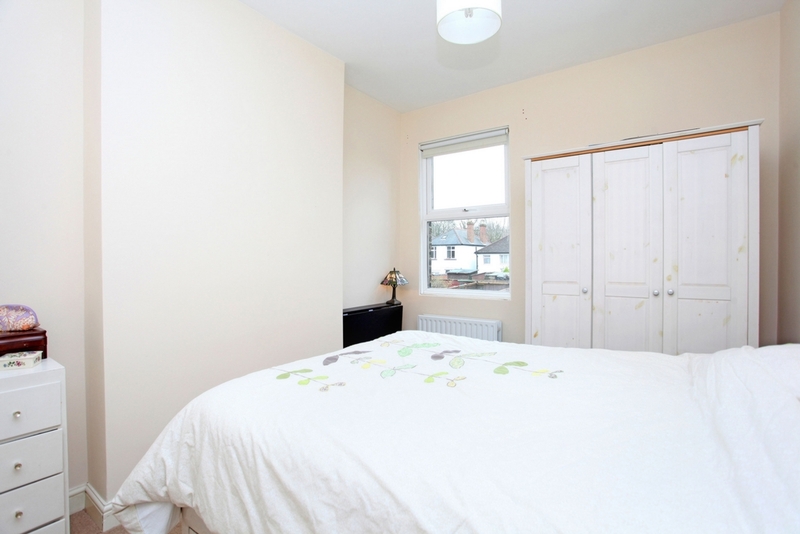 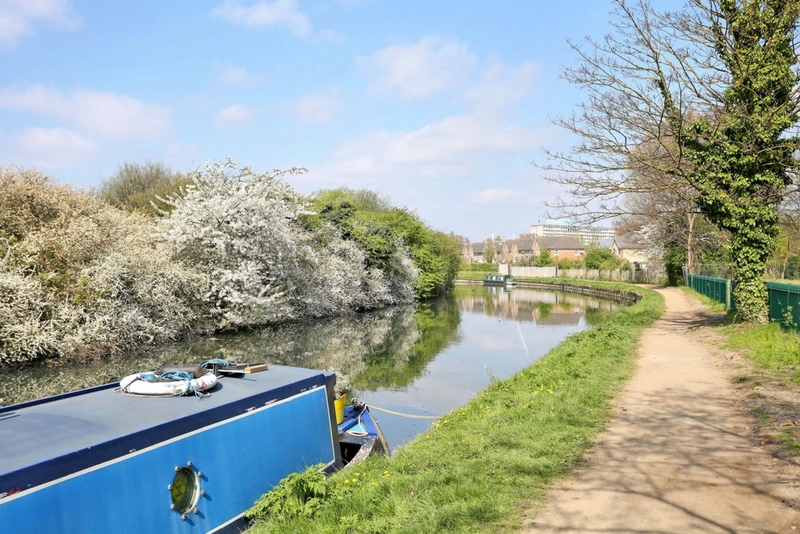 Located close to the Grand Union Canal, in a great school catchment and within easy access to Hanwell station (Crossrail), Boston Manor Station (Piccadilly), bus routes and road networks.